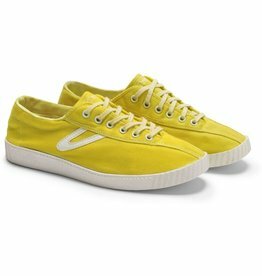 Tretorn is one of the world’s oldest sneaker manufacturers, with a heritage dating back to the 1st of May year 1900. 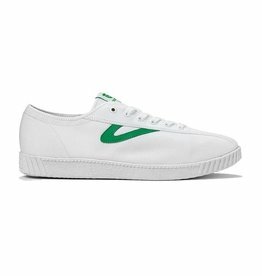 This season Tretorn start the exciting journey to bring back premium archive sneakers from almost 120 years long heritage as a preppy sport sneaker manufacturer. 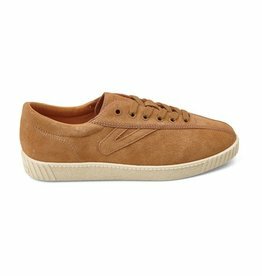 With an archive and history that no other brand has, Tretorn start with focus on bringing back true originals from specific key years. 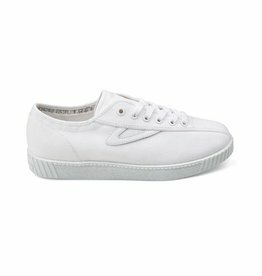 New for the season is that Tretorn an Eco profile within our Eco Essentials Initiative, a platform for sustainable innovation.